To our hard-working chef and kitchen crew, we say, “Rise and shine!” Long before you walk through our doors and sit down at our tables, we have been thinking about you. 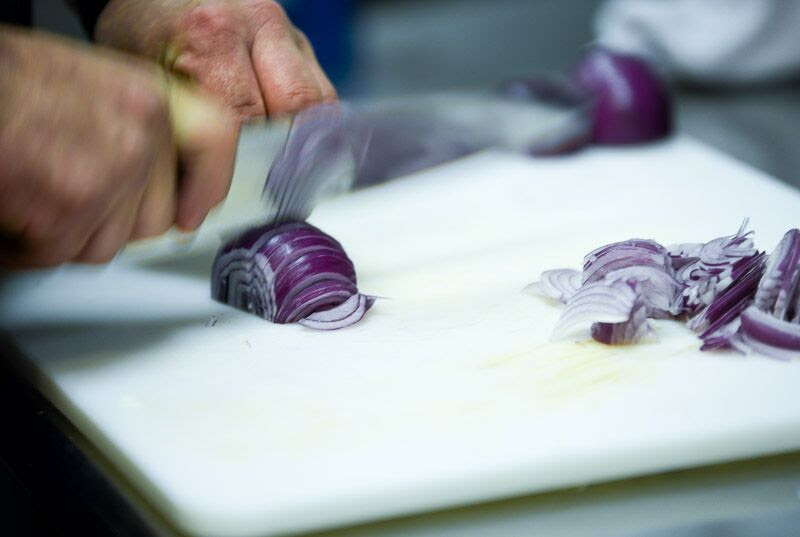 Orchestrating your meal requires hours of preparation. Take for example, our short ribs. They are cut by hand, scored, seasoned, and seared before being slowly braised in a medley of vegetables, tomato paste, demi-glace and Guinness beer. 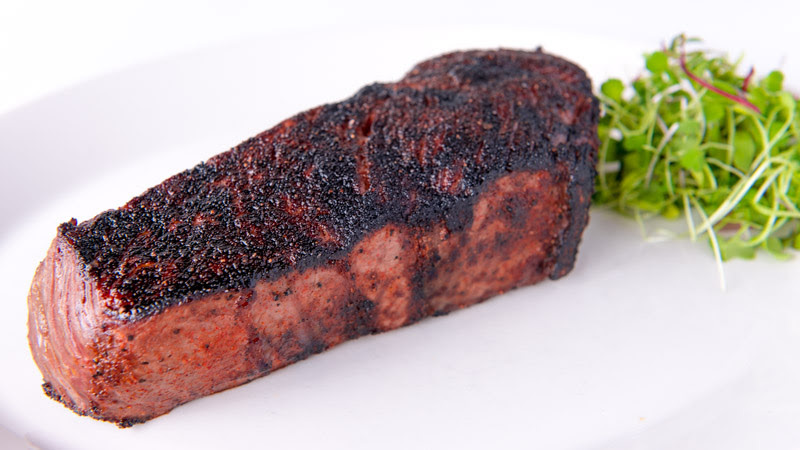 The braising–all 6-8 hours of it–melds the flavors and produces our tender, succulent ribs. Yes, this takes a long time, but we think you’re worth it. Can’t join us for Valentine’s Weekend? That’s o.k.–we are passionate about making a memorable experience for you all year long. Please join us anytime. Very Fast Boats and The Fab Four Have In Common? Whether your tastes run toward watching Romeo and Juliet profess their undying love, have an affection for speedboats, or a love a Beatles cover band, Lexington Center has a variety of entertainment. Fuel up before or relax after your evening out. From your pre-show drinks to your after-event meals, we’re here to be a part of your night on the town. – Numerous courses. These are full-throttle, several course dinners, not tastings. – Generous pours. You will enjoy several glasses from a thoughtfully selected wine list. – Outrageously inventive food. Wonderfully playful, stunning courses deliberately crafted to pair perfectly with the wines. There is a definite “Ahhh” factor here. – Informative and entertaining speakers. Learn something new as you feast. – Relaxed atmosphere. Whether you are a true oenophile or someone new to wine tastings, rest assured you will feel comfortable and will leave having a grand time. – Great value. For a night of pure indulgence in terms of wine, food and overall experience, our wine dinners can’t be beat. – We like to share. 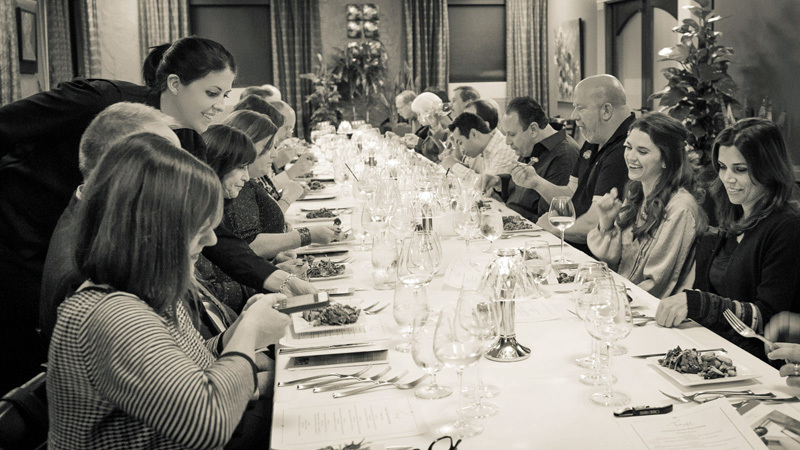 Our wine dinners are so extraordinary, we want you to join in the fun! Our next wine dinner–a tour of wines from the Pacific Northwest–will be held on February 26 at 7:00 p.m. The cost is $150.00, plus tax and gratuity. Reservations are only taken by phone; please call 513 677-1993 to reserve your table today. 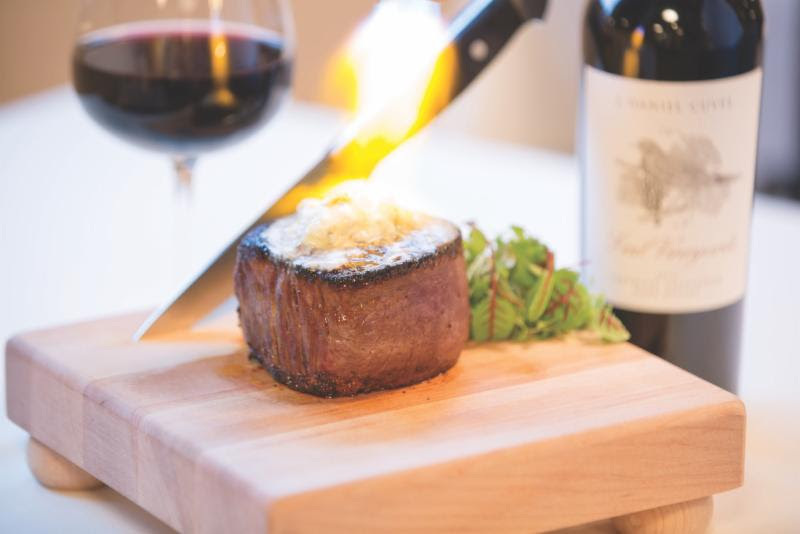 We would love to see some of our Lexington guests attend Cincinnati’s next wine dinner! My husband and I had a wonderful dinner at Tony’s! The food was absolutely delicious. My steak was perfectly cooked and one of the best I’ve ever had. My husband loved the pappardelle dish as well. The service was great and we’ll definitely be returning!